hd00:31Two whale sharks swimming through a large school of bait fish, Cenderawasih Bay, West Papua. hd00:09Wide shot of a whale shark or rhincodon typus surrounded by a shoal of remora in shallow blue sunlit water in the Arabian Sea in the Daymaniyat Islands in Oman, Arabia. 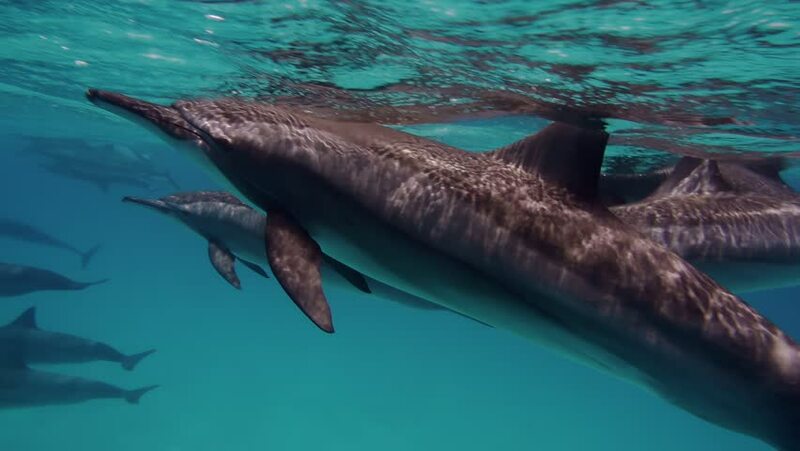 4k00:21 Dolphins mating season. Excellent scuba diving in the Red sea near Egypt.